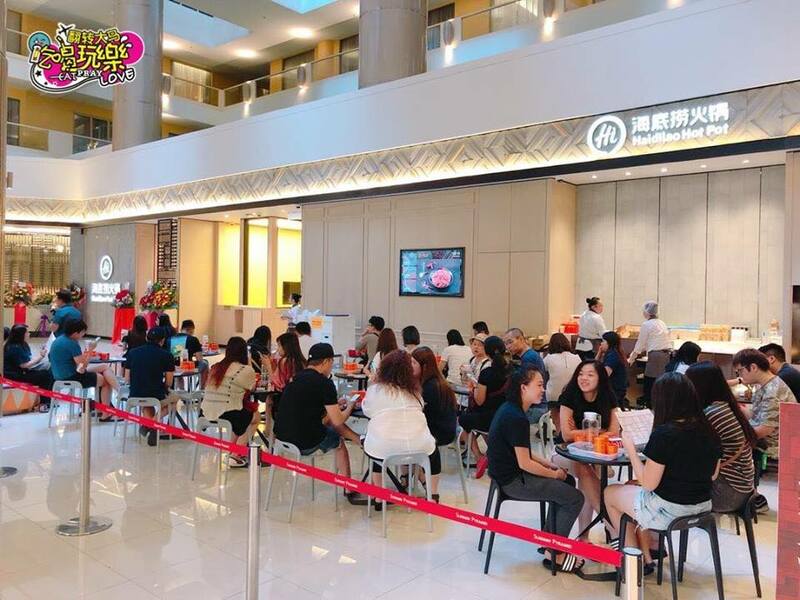 Today (27 March) marks the opening of Hai Di Lao, the world-famous hot pot restaurant chain in Sunway Pyramid and the queue has already started even before the shop opened! 22, and customers will be called in once there are vacant tables available. 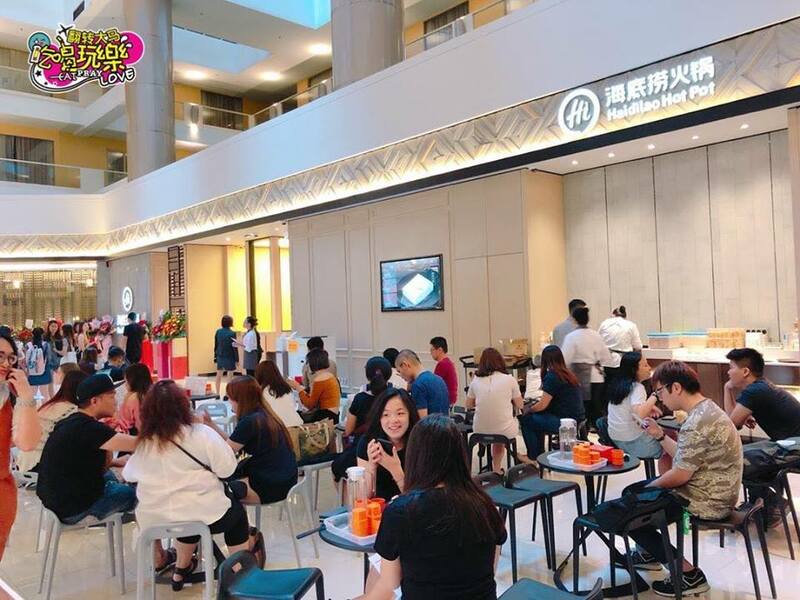 As expected, the frenzy became crazier as the queue numbers for lunch was fully given out by 11.30am and customers will have to wait until 4pm for dinner time slots. 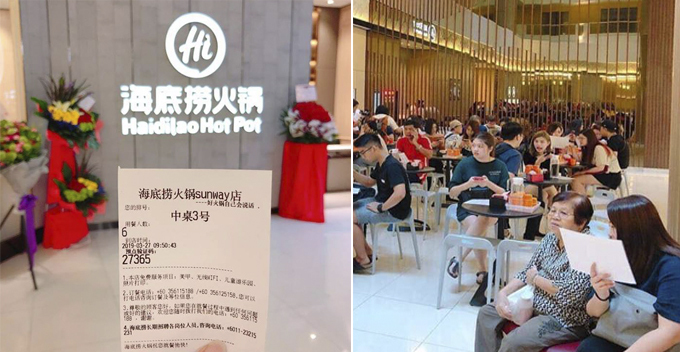 In fact, this long wait is actually expected and members of the public were even urged to visit the restaurant towards the end of April to avoid massive queues. Sounds like a good plan! 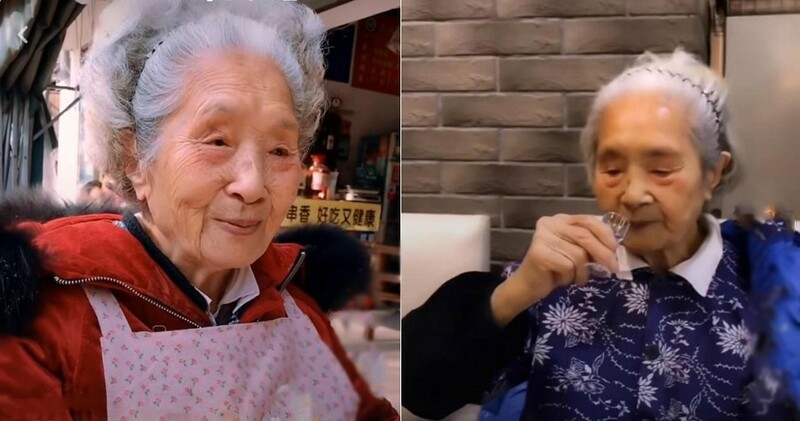 In case you haven’t heard of Hai Di Lao, this restaurant chain with over 300 branches in the world is known for its rich soup stock that is incredibly flavourful and delicious. Not to mention, they have a wide array of sauces that go well with different types of meat! 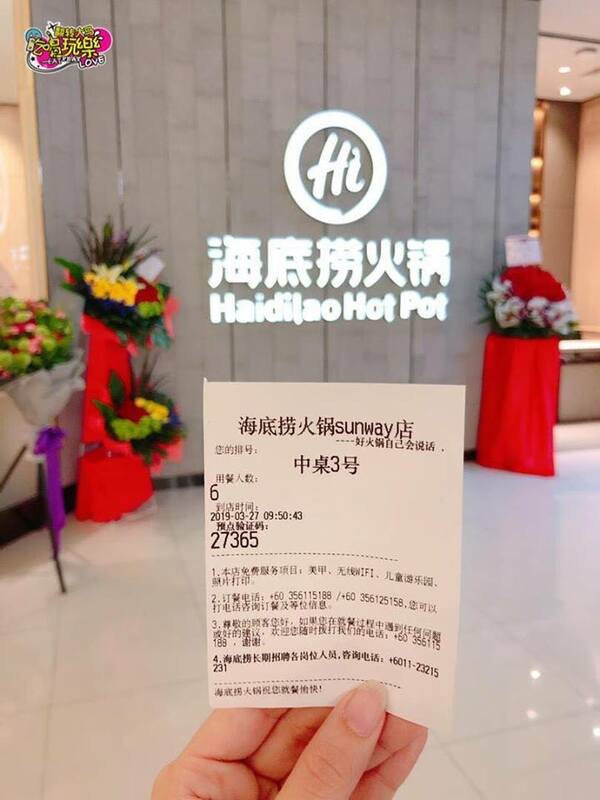 We’d love to try the hot pot but judging from the queue, we’d probably wait for a few months when the hype is not so crazy. 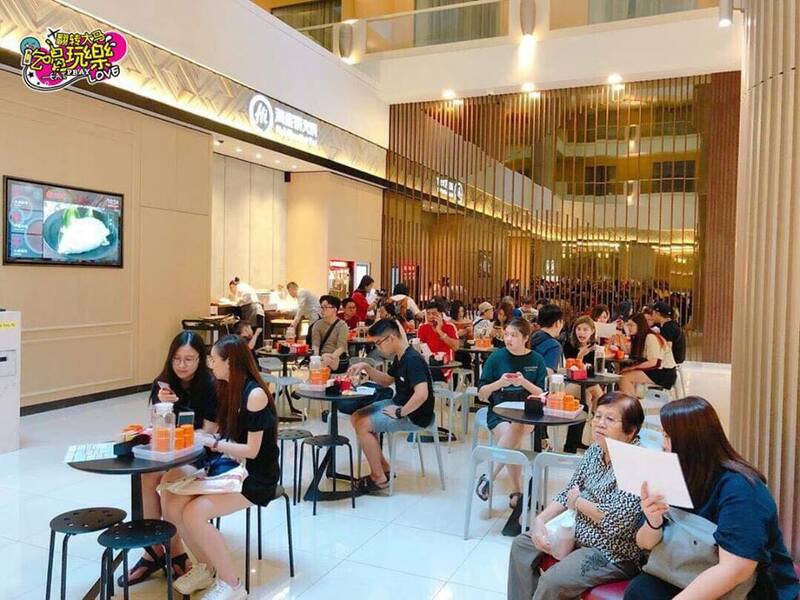 So, will you be queuing up for Hai Di Lao?